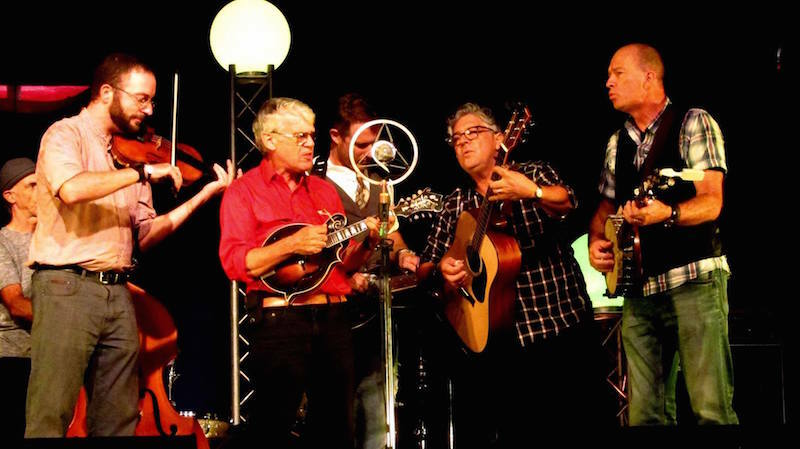 to deliver a hip-shootin’, pistol-packin’ bluegrass concert at the Manjimup Repertory Theatre. The Nullarbor Mountain Boys features well-known West Australian acoustic sensations straying from their usual pastures and the roundup includes Andrew “Slim” Winton, “Rodeo” Rod Vervest, Charlie “The Sheriff” McCarthy, Dave “Dangerfield” Clarke, Russell “The Rustler” Holmes and “Badlands” Bob Thomson. Playing songs and melodies from the good’ol pickin’ days of the Wild West, along with some tunes of a more local flavour, these renegades are sure to entertain you with their scintillating musical wizardry – and plenty of bad dad jokes. The Warren Arts Council has corralled them for your listening pleasure and for just $25 you can catch them at the Manjimup Repertory Theatre on Friday June 26th. Show starts at 7:00pm and doors open at 6.30pm.